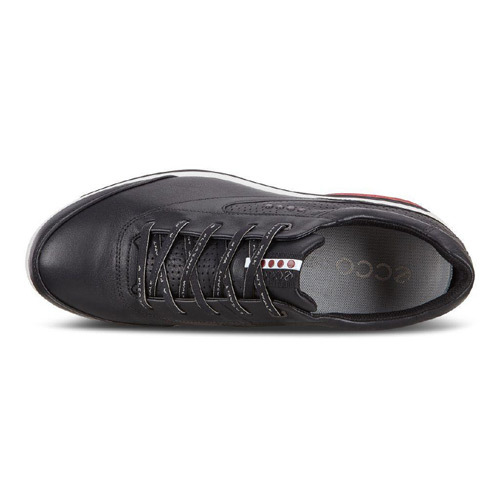 Due to manufacturers restrictions ECCO product cannot be purchased and shipped outside the US. 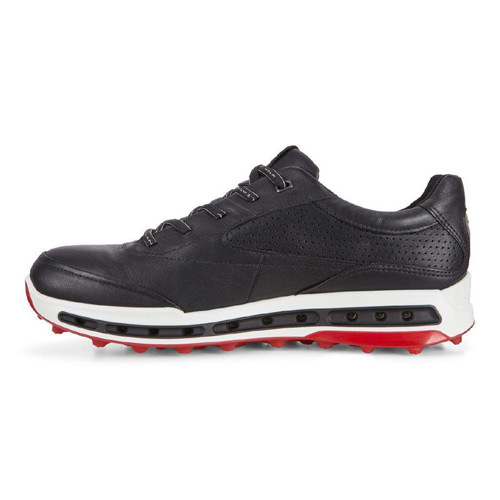 Combining comfort and performance, this sleek and modern golf shoe is engineered to optimise your play in any conditions. 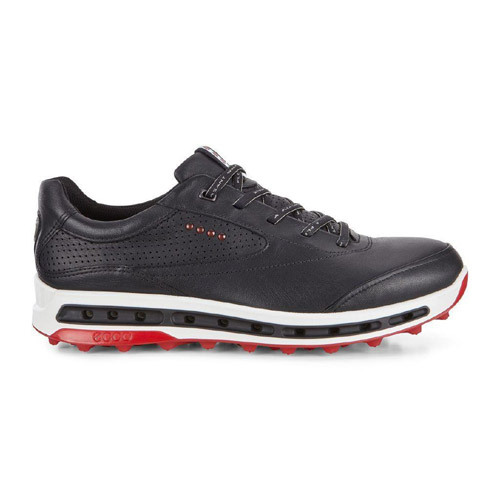 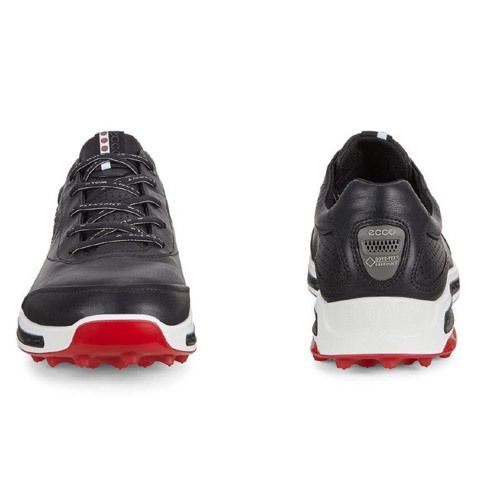 Made from our hardwearing ECCO DRITTON leather, this performance spikeless shoe provides shock absorption and greater cushioning thanks to the direct-injected midsole with ECCO FLUIDFORM™ Technology. 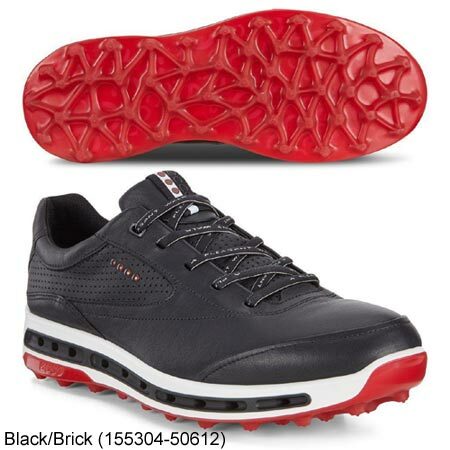 GORE-TEX® Surround® waterproof construction delivers excellent protection against the elements, so feet remain dry and comfortable even in a downpour. 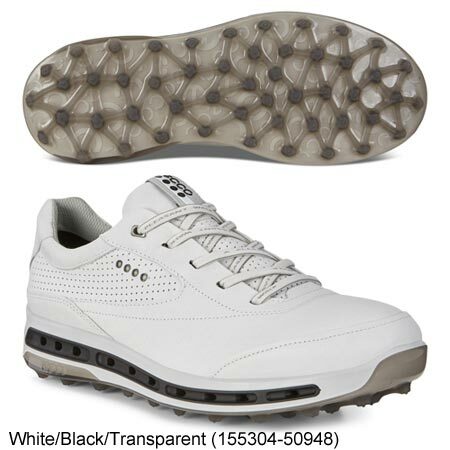 And the ECCO SPYDR-GRIP™ outsole ensures superb grip and traction on course in any condition, without damaging the green.